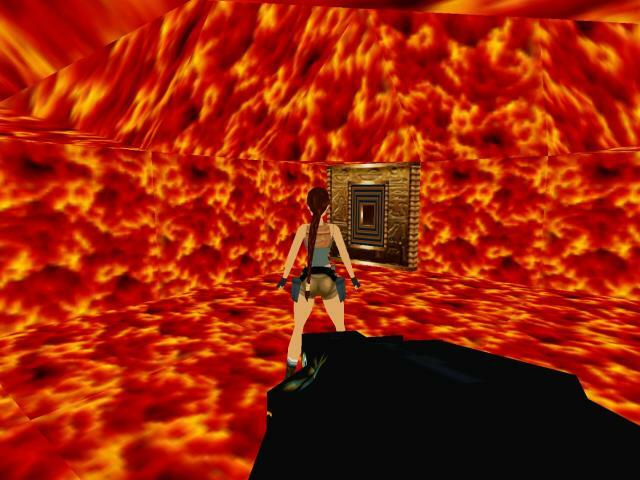 Lara is welcomed to the Magic Land, a wonderous place which caters for every pleasure and desire. Truly nowhere is more blessed. 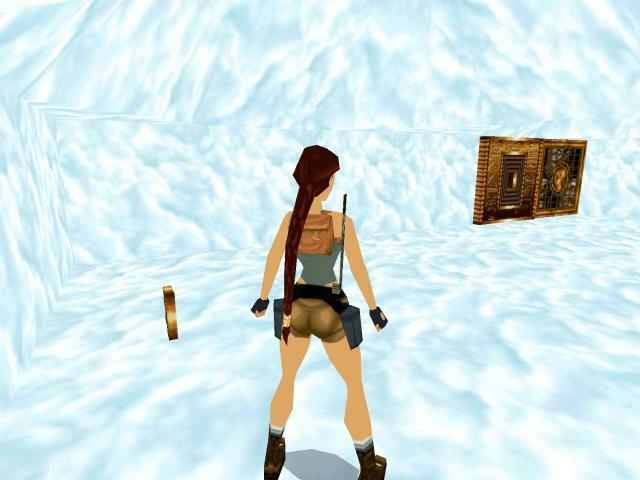 Lara is free to explore the grand antechamber, the snow world, the forest world, the mountain world, the desert world, the water world, the city world, the seashell world, the fire world and the angel world. 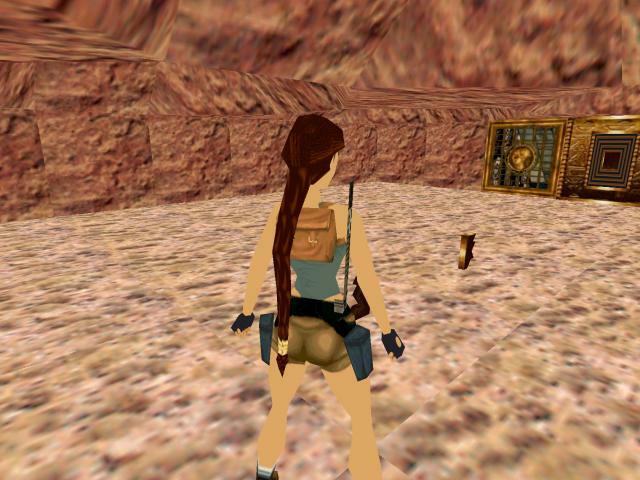 And when Lara has experienced these wonders she may even have a ride in God's own jeep.